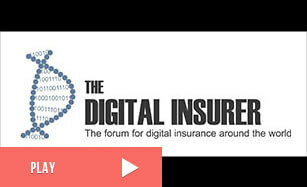 The Digital Insurer is a website and forum dedicated to providing insurance professionals with information and informed opinion on how developments in technology when combined with strategic insights are creating opportunities for new insurance business models. 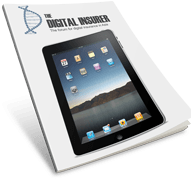 The Tech Guide for Insurance is designed to make it easy for buyers and sellers of technology for the insurance industry in Asia to connect with each other. With the Tech Guide you can see a range of information on vendors and the products they offer. You can connect directly to a qualified representative from the vendor to get more information and to get your questions answered.